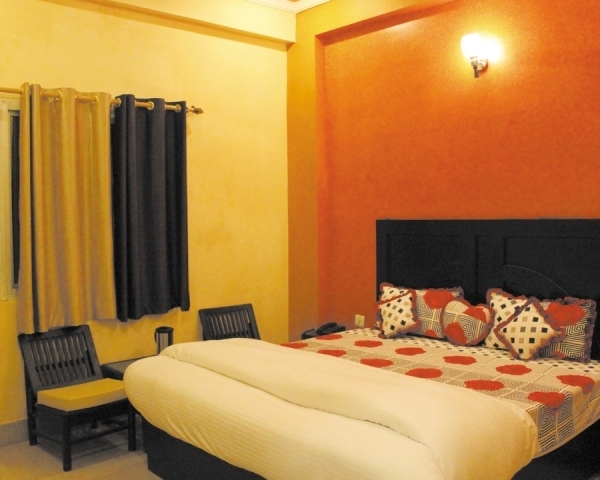 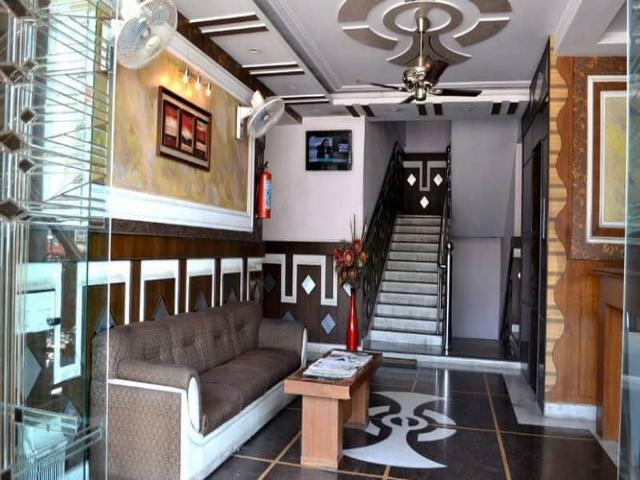 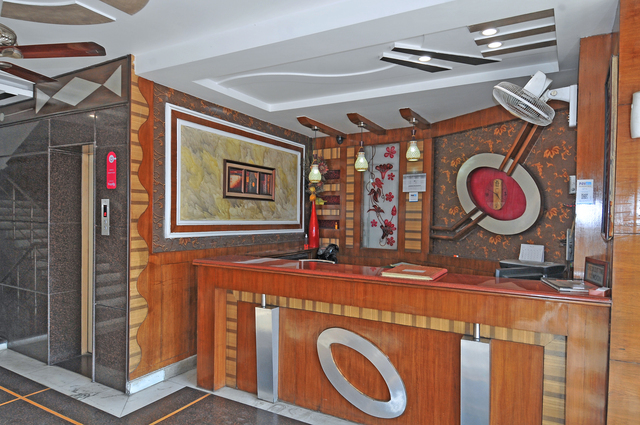 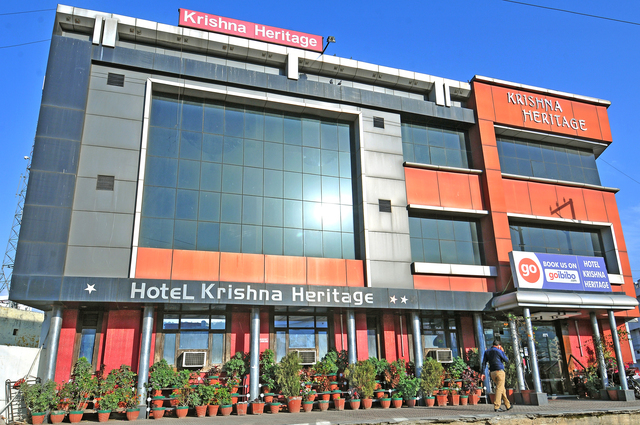 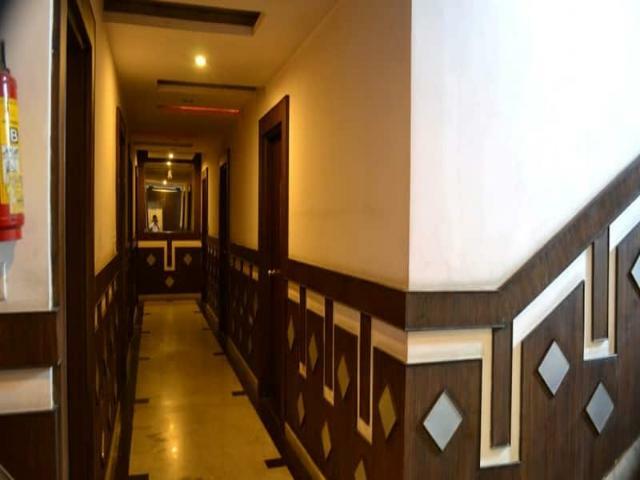 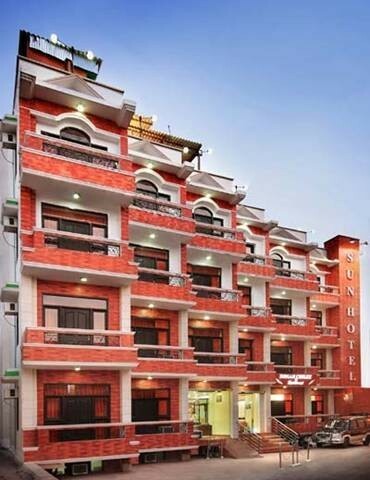 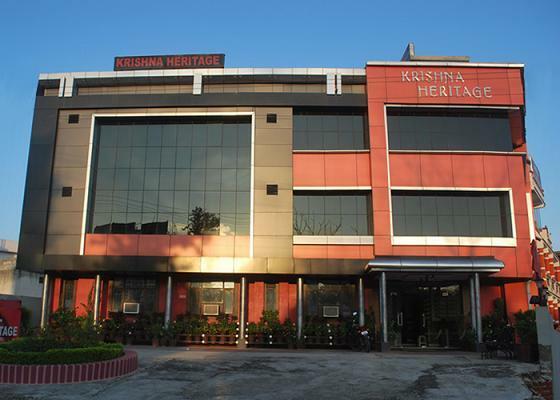 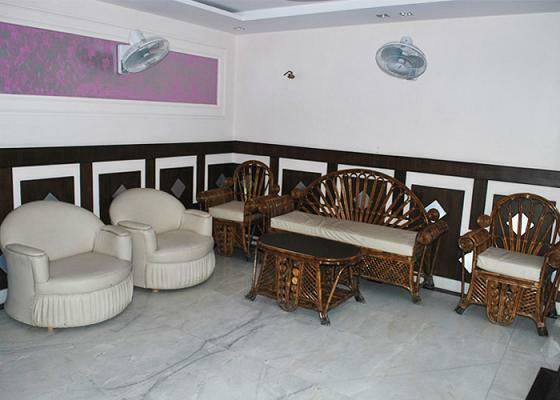 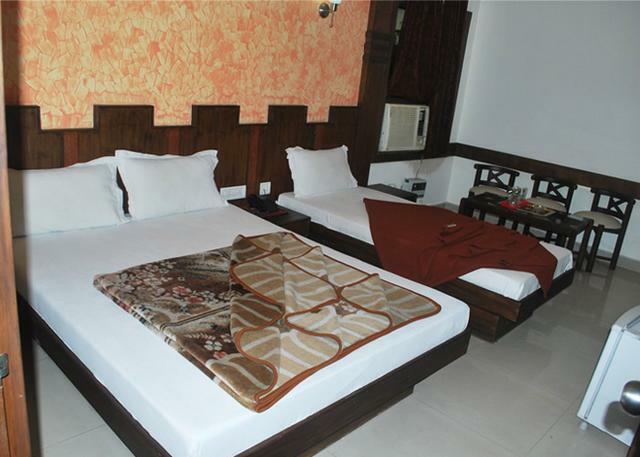 Hotel Krishna Heritage is positioned at Dudhadhare Chowk, opposite Shanidev Mandir in Haridwar. 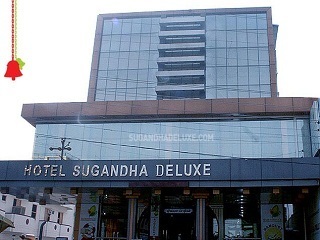 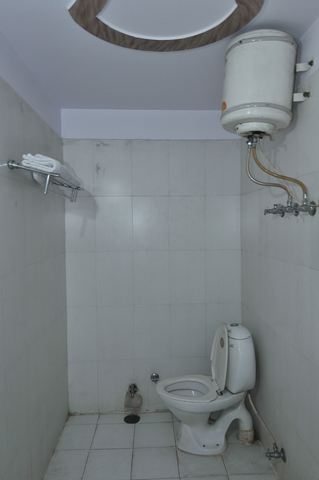 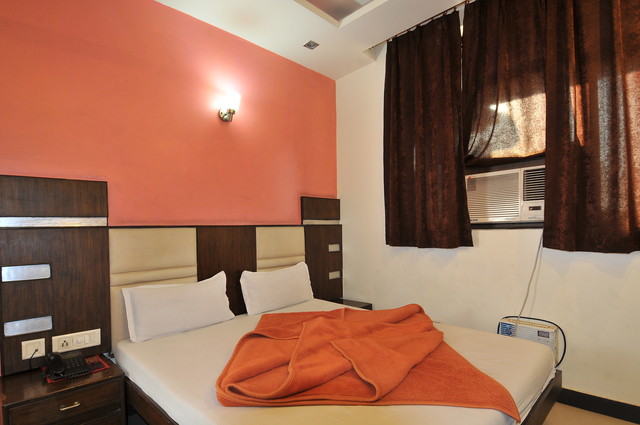 It is easy to reach the hotel via Dudhadhari Chowk and Dudhadhari temple. 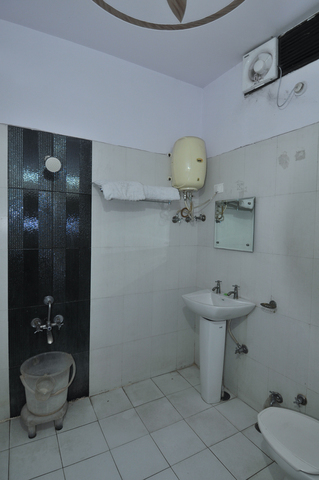 Shri Brahm Niwas Ashram (Approx. 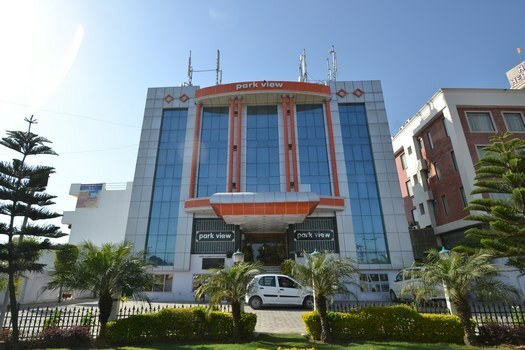 2km), Mansa Devi Mandir (Approx. 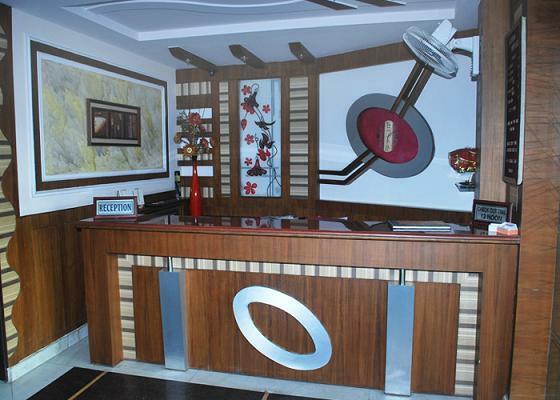 6km) in the surrounding areas are the holy places worth visiting. 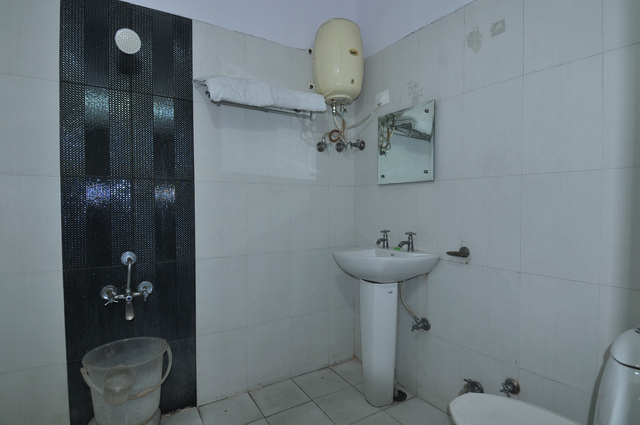 Guests can also offer prayers at Sapt Rishi Ashram, Har Ki Pauri, Chandi Devi Temple. 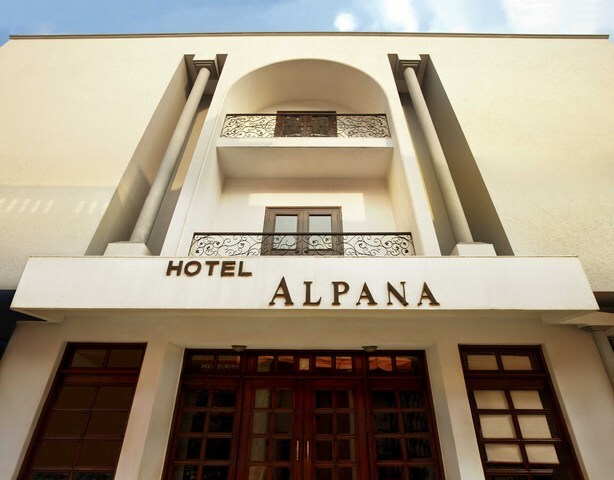 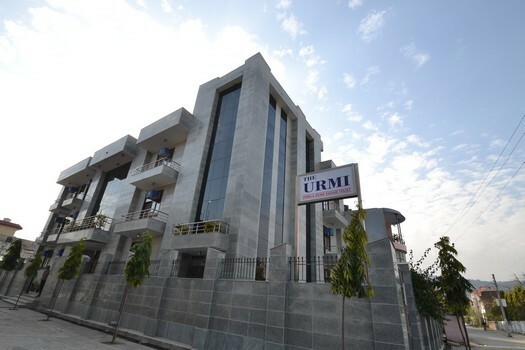 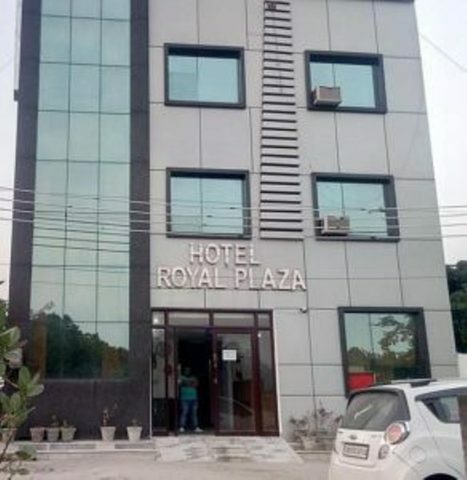 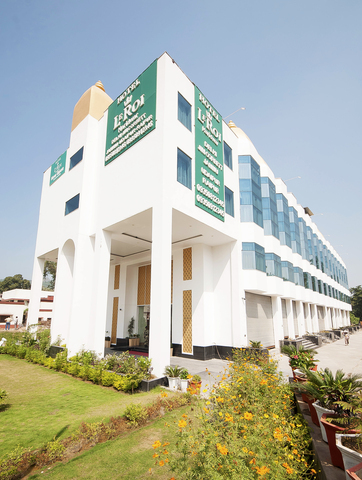 The array of essential services offered by the hotel includes phone service, transportation services, wake-up service, housekeeping daily, 24 hr front desk, 24 hr security, travel desk, doctor on call, convention center, Wi-Fi internet connectivity, ample parking space and laundry services. 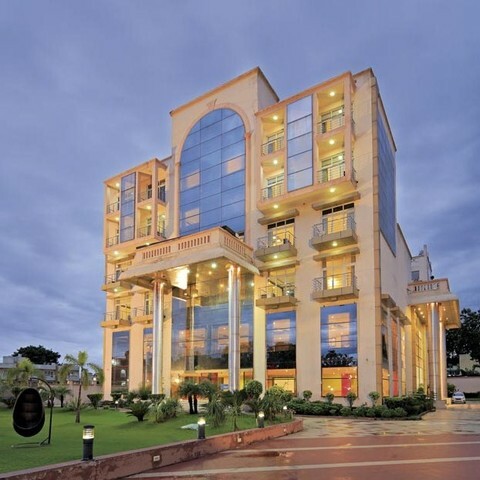 Its well-equipped conference halls and banquet halls with high-end facilities make it an ideal destination for business meetings as well as social gatherings. 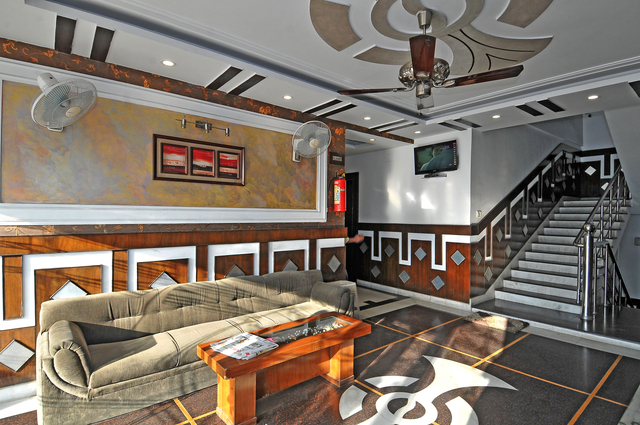 The hotel also houses a coffee shop where guests can unwind after a long day. 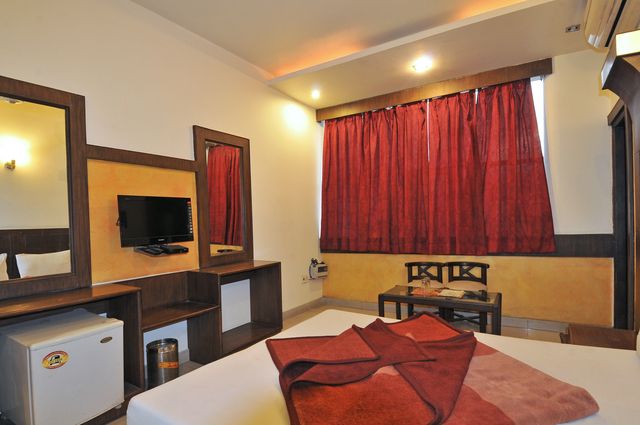 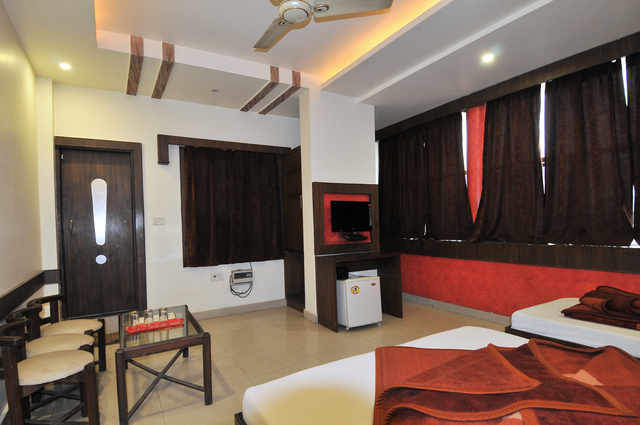 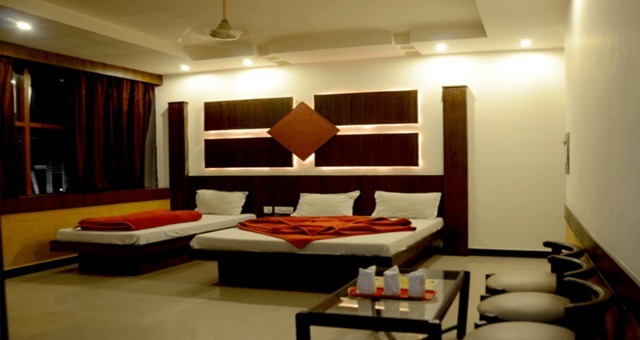 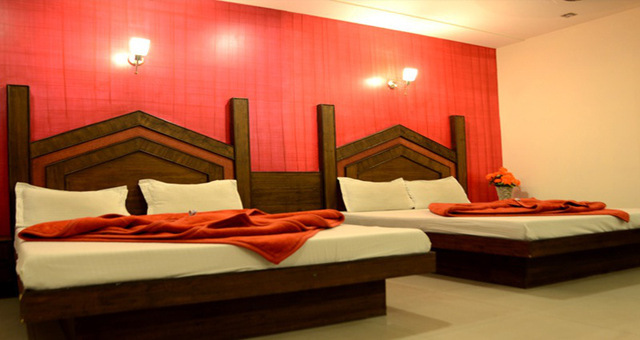 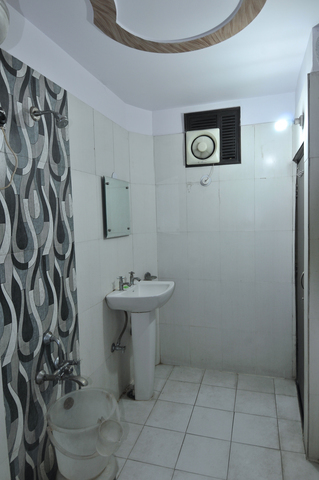 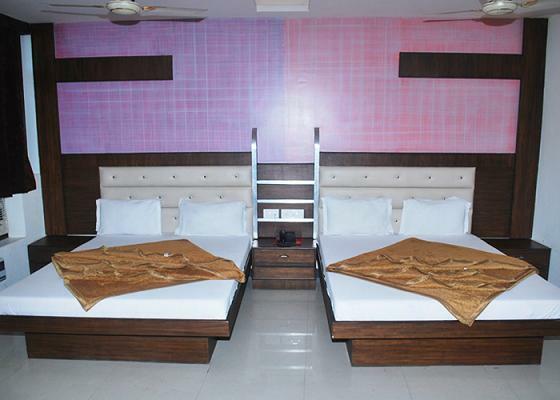 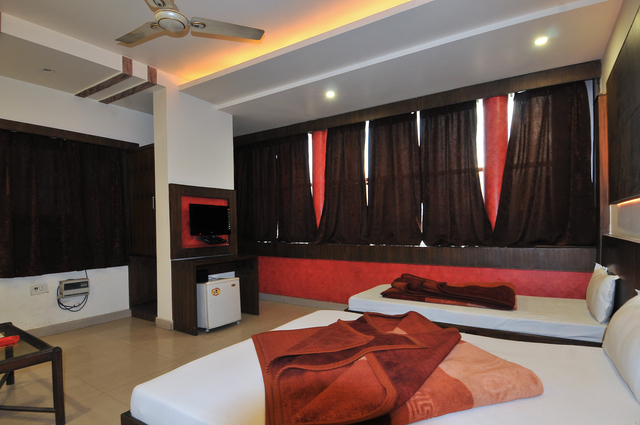 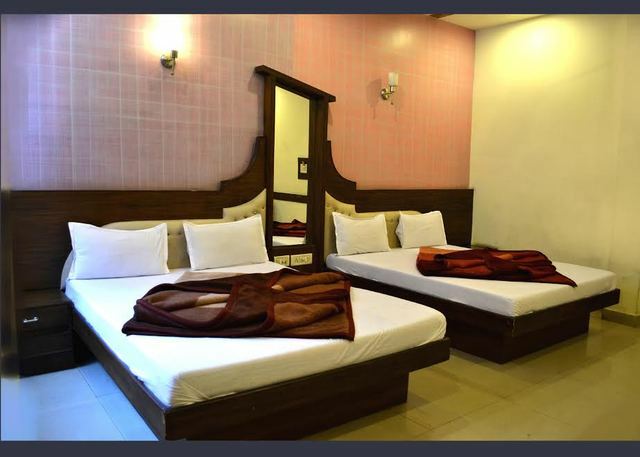 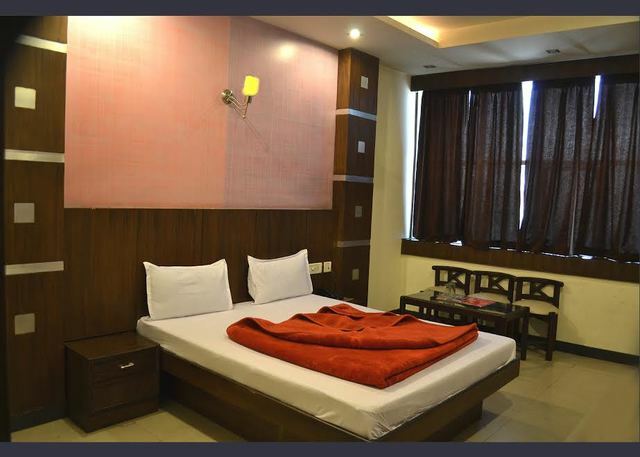 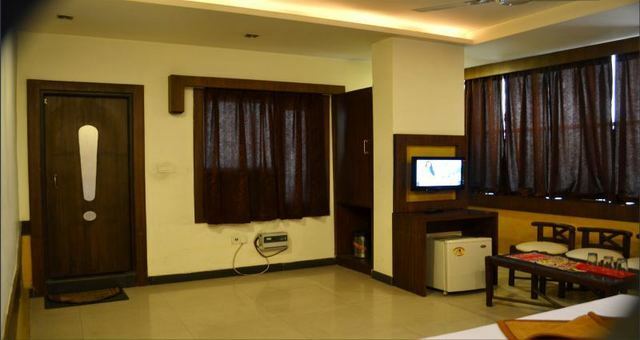 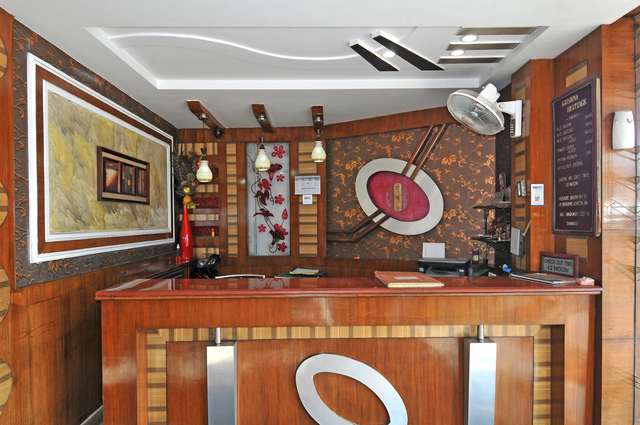 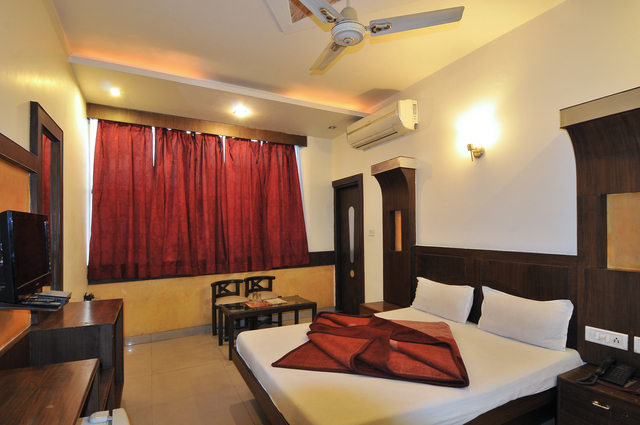 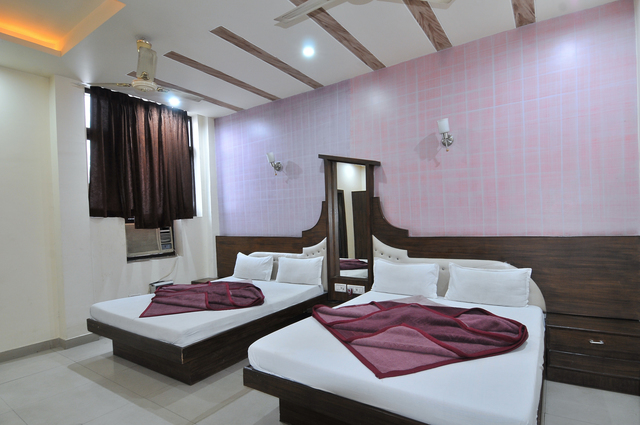 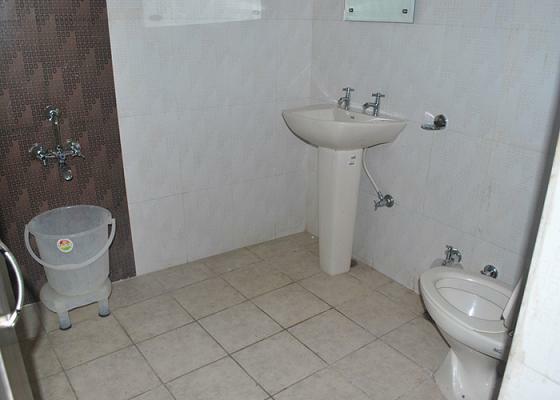 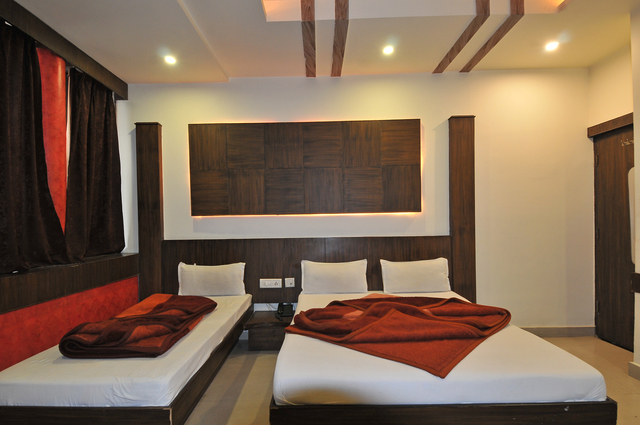 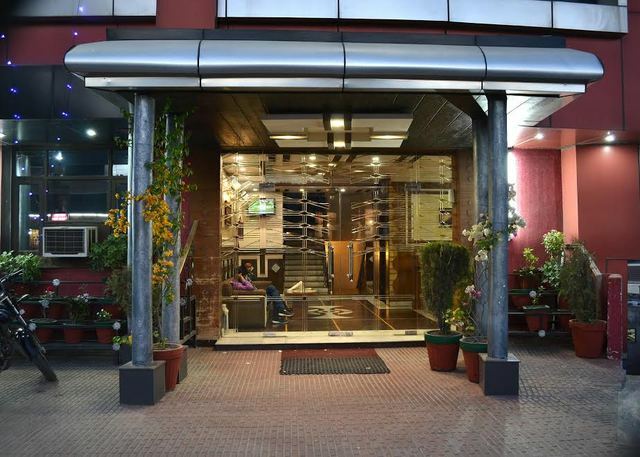 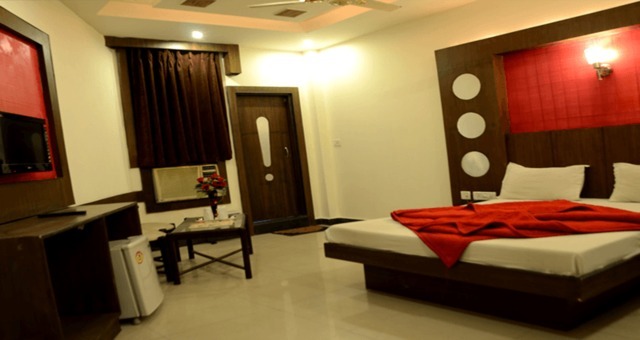 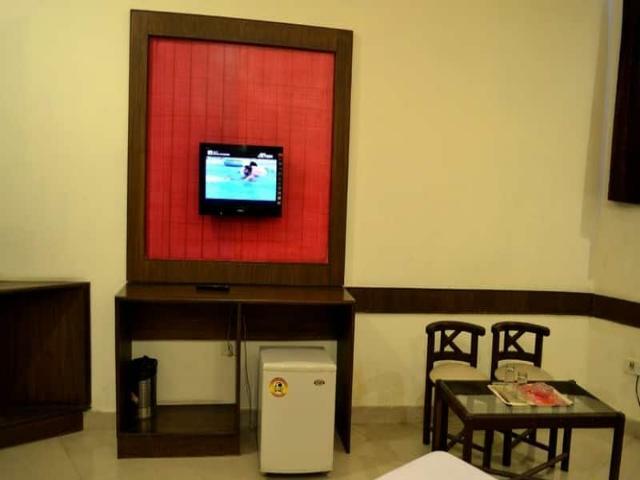 The hotel is the ultimate venue to stay with its well-furnished rooms and a range of modern amenities. 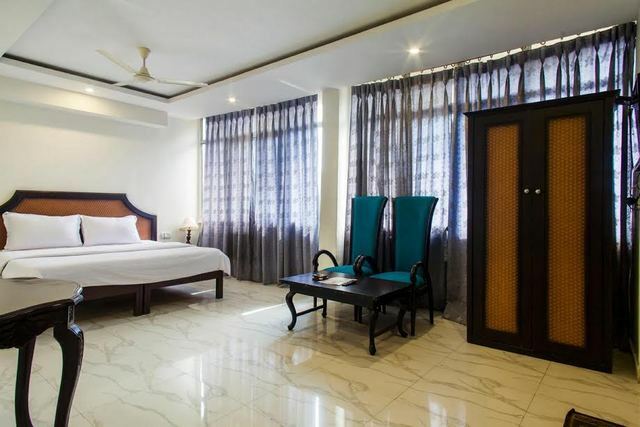 These include air conditioning, internet access, bathroom, refrigerator, safe, bedside lamp, direct dialing telephone, flat-screen TV, full length mirror, in-room menu, laundry bag, luggage space, tea/coffee maker, mini-bar, full power backup for convenience and safety.